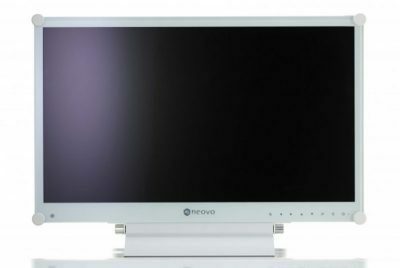 Werth-Neovo MRX-22WE is a bright medical display with IP65 hard glass Front. 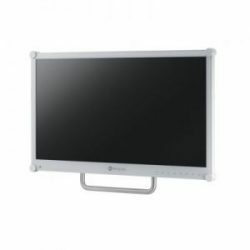 The Werth-Neovo MRX Display range is made for 24/7 use and has analog and digital Video Inputs. The MRX Series also support VESA 75/100 mounts and has a 5V output for small camera systems. In hospital wards the space is optimized, and patients are placed side by side. Good hygienic standards are maintained with daily clean-ups. For example, a operating room display worth from 3000 to 5000€ life-cycle is designed for more than 5 years, but the actual life-cycle is 2-3 years. The main reason for this is because of knocks to the display due to frequent cleaning cycles. MRX-22WE is nearly immune to these and powerful blows are required to break the display. 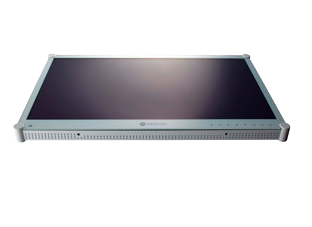 The screen has a metal outer shell and hard glass surface. Such a rugged display is built to last and is easy to clean. The screen is very important in the work of nurses and doctors. All the information produced from applications and equipment are dependent on the eyes. A low-quality display strains the eyes and can even distort the information. 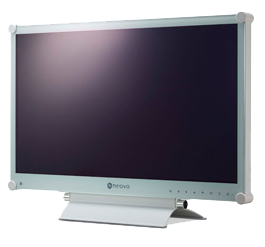 Werth-Neovo MRX-24WE is a bright medical display with IP65 hard glass Front. 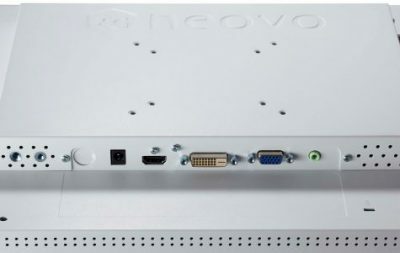 The Werth-Neovo MRX Display range is made for 24/7 use and has analog and digital Video Inputs. 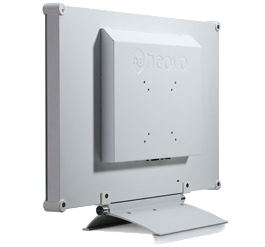 The MRX Series also support VESA 75/100 mounts and has a 5V output for small camera systems.